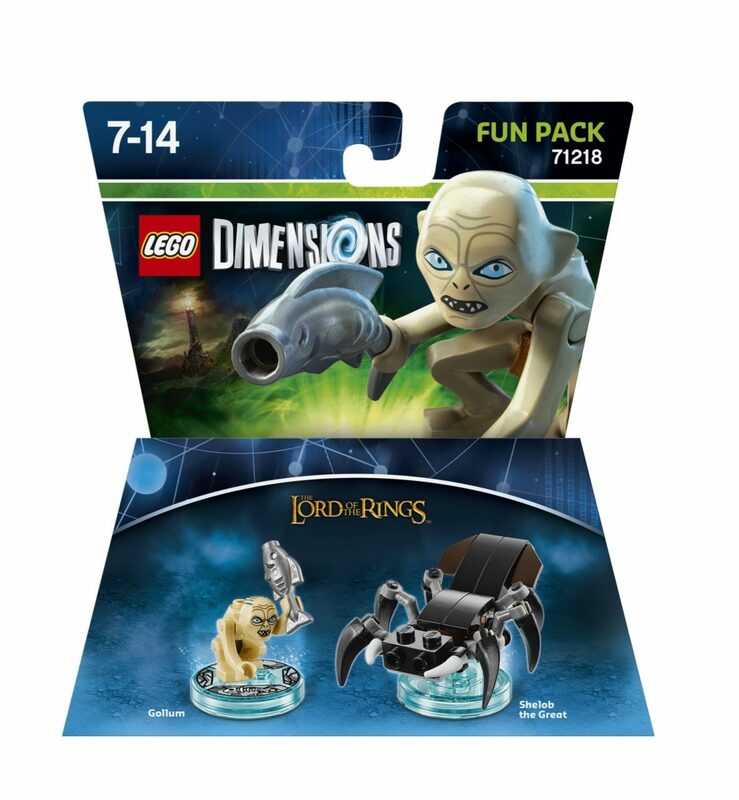 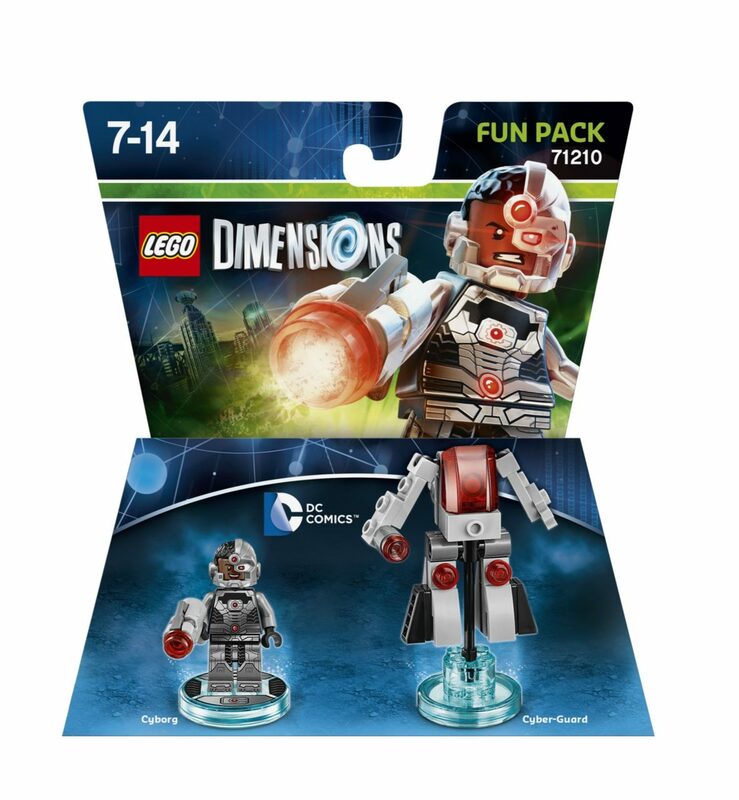 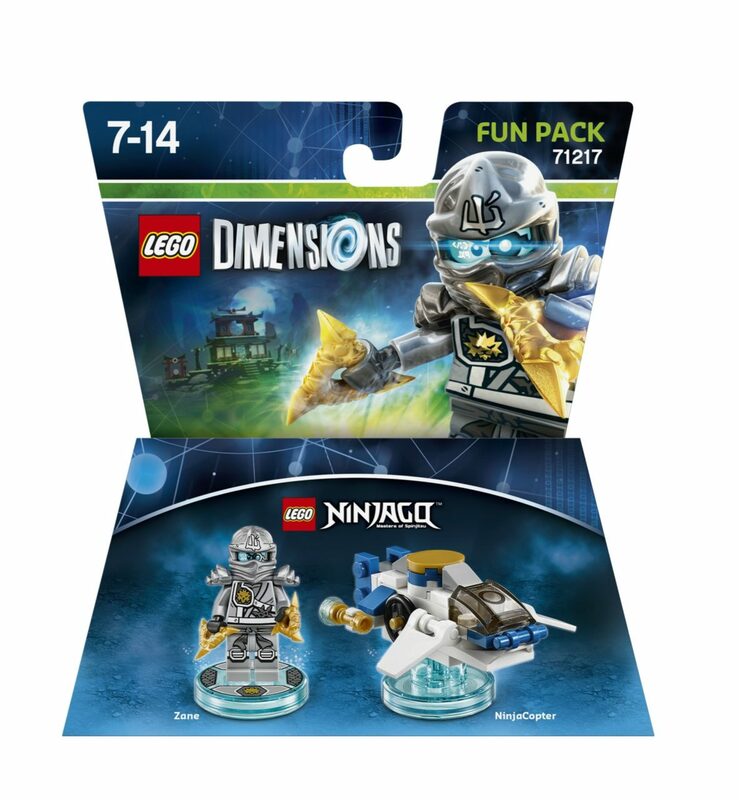 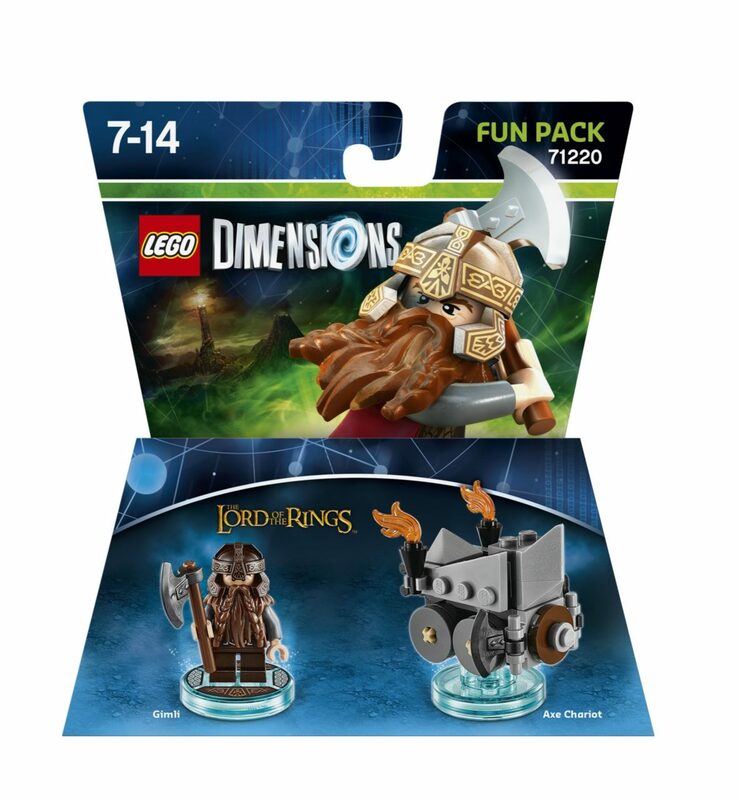 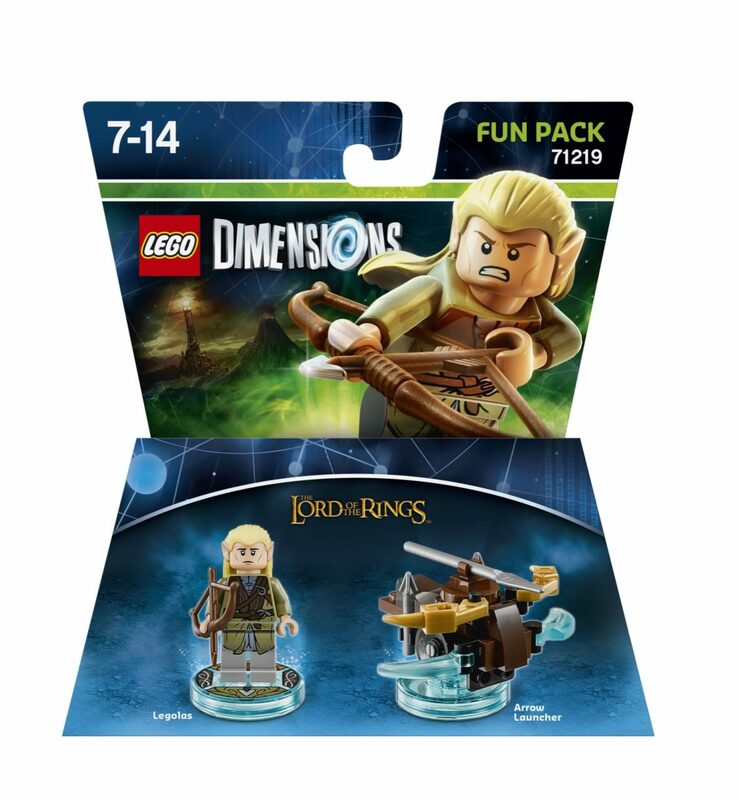 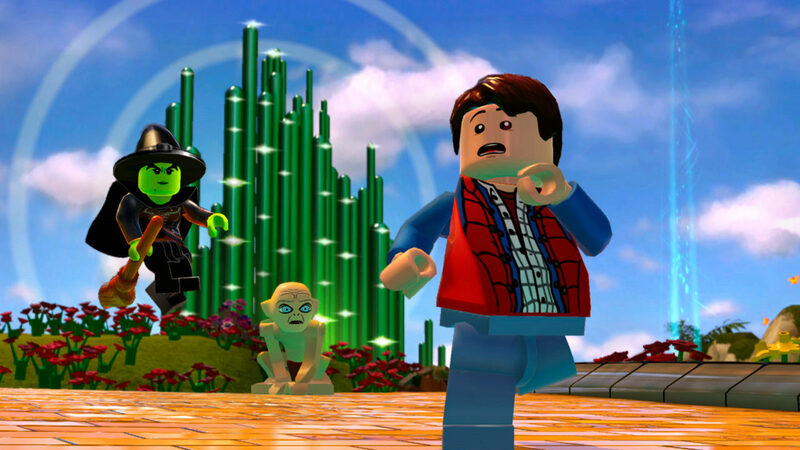 Let your creativity be your guide as you build the LEGO Gateway to adventure, journeying through unexpected worlds and teaming-up with unlikely allies on the quest to defeat the evil Lord Vortech. 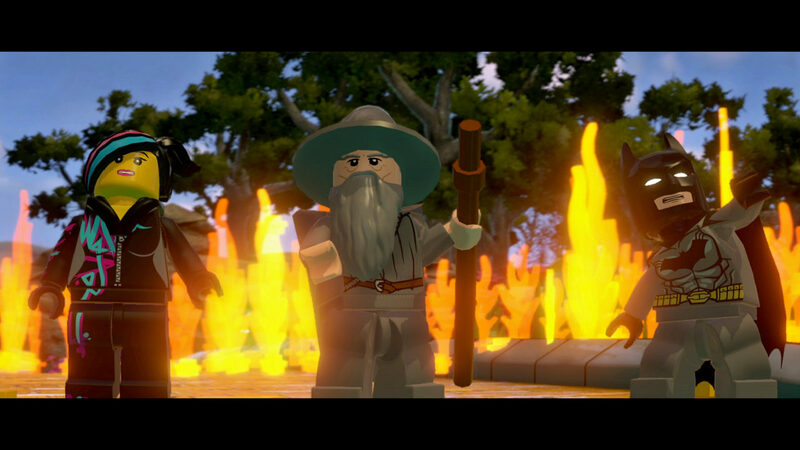 Play with characters you never thought you could see in a LEGO game together, using vehicles and weapons you never thought possible. 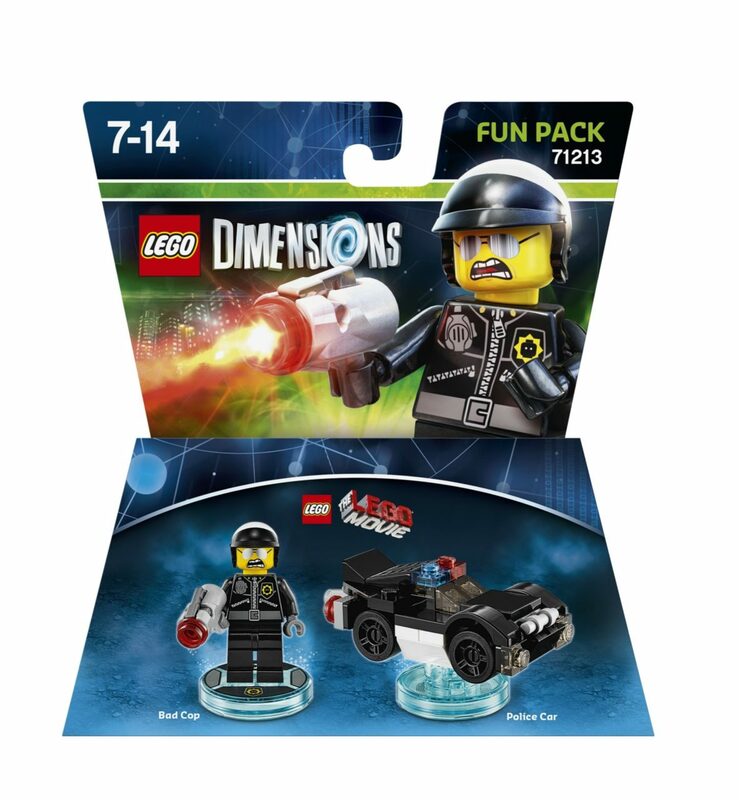 LEGO Bad Cop™ driving the DeLorean Time Machine, why not?! 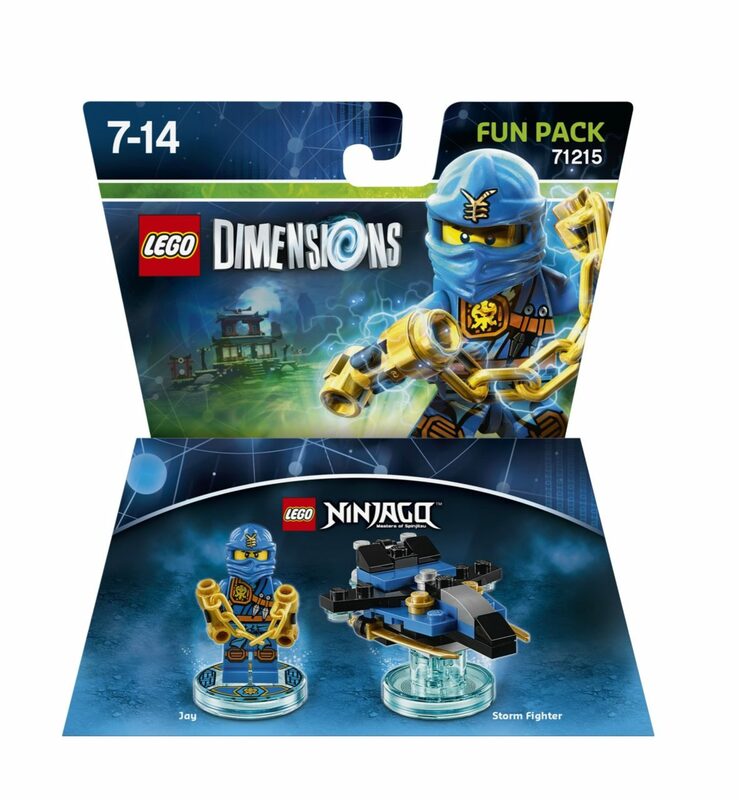 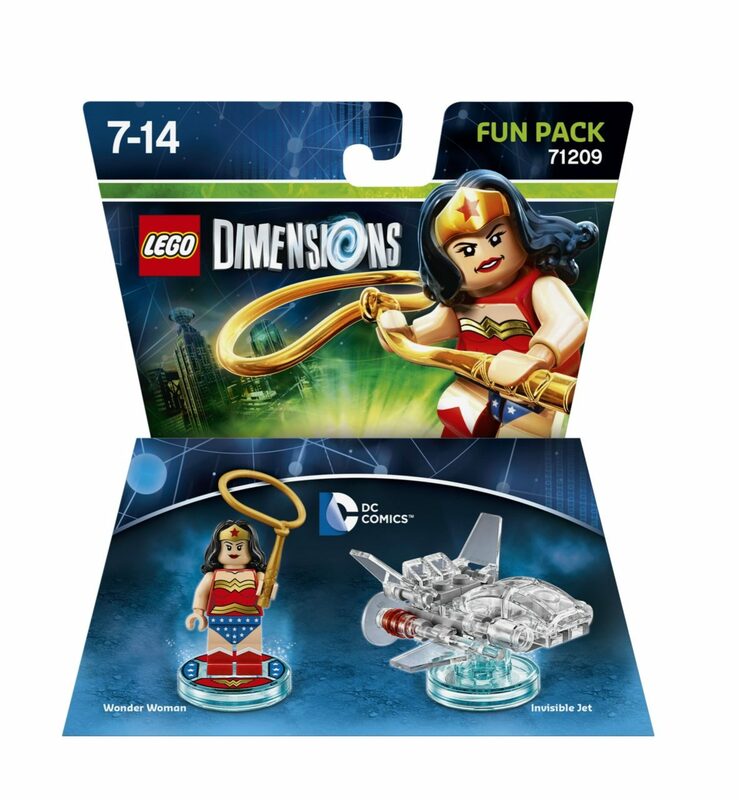 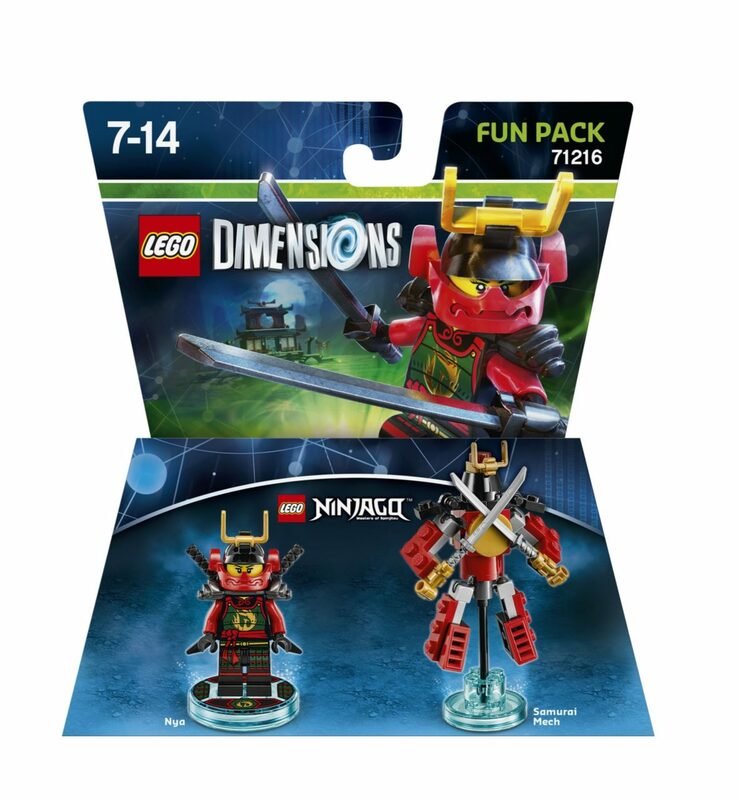 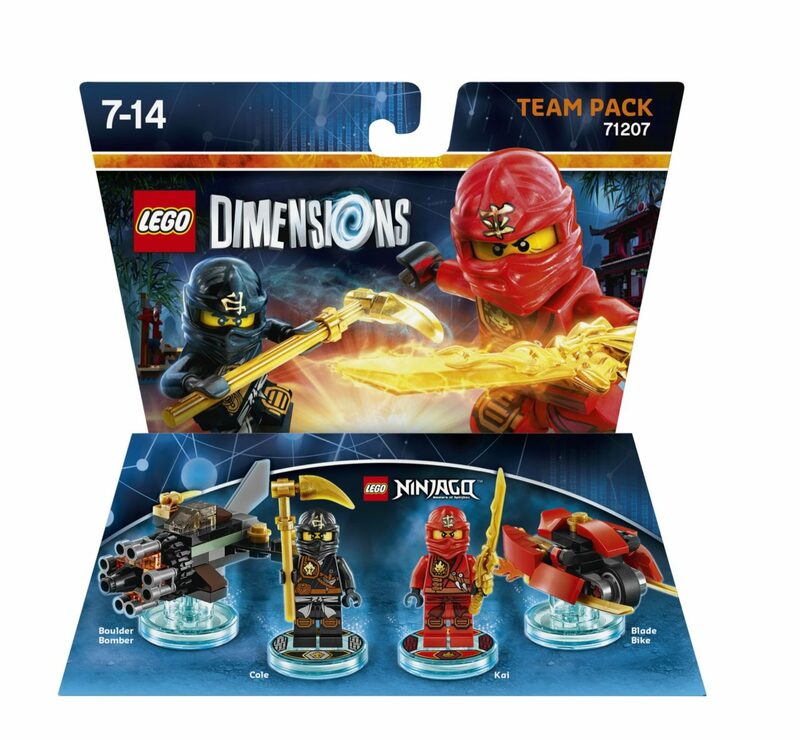 The Ninjago Masters of Spinjitsu fighting alongside Wonder Woman™…yes, please! 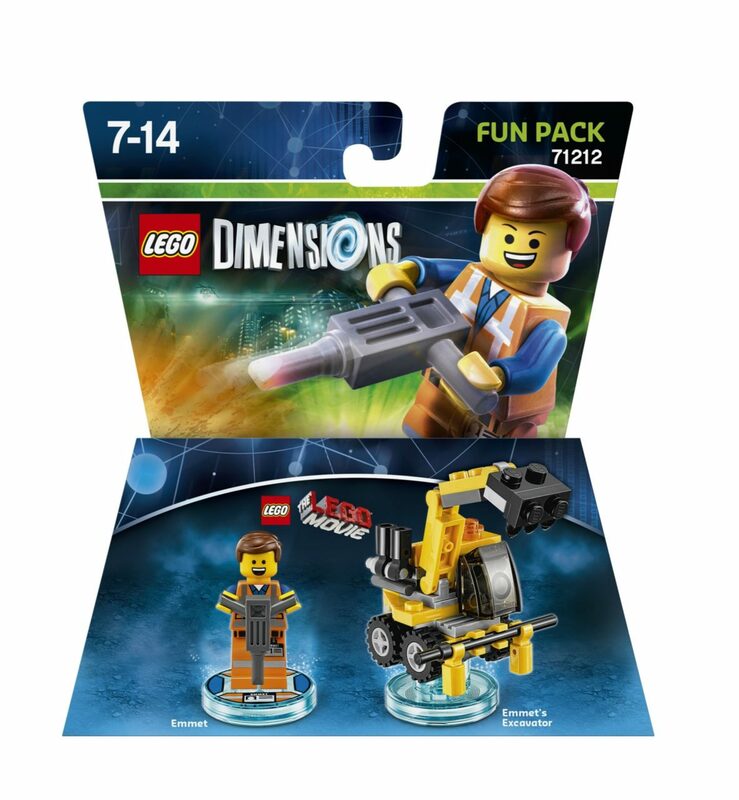 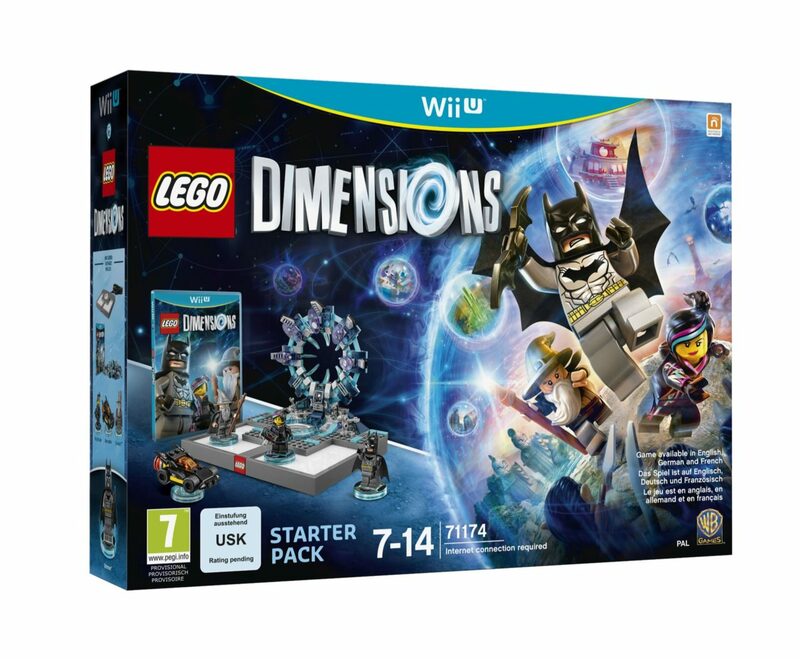 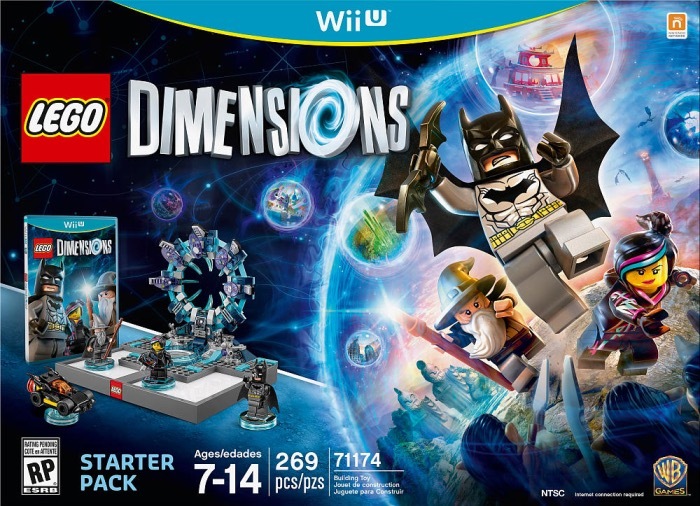 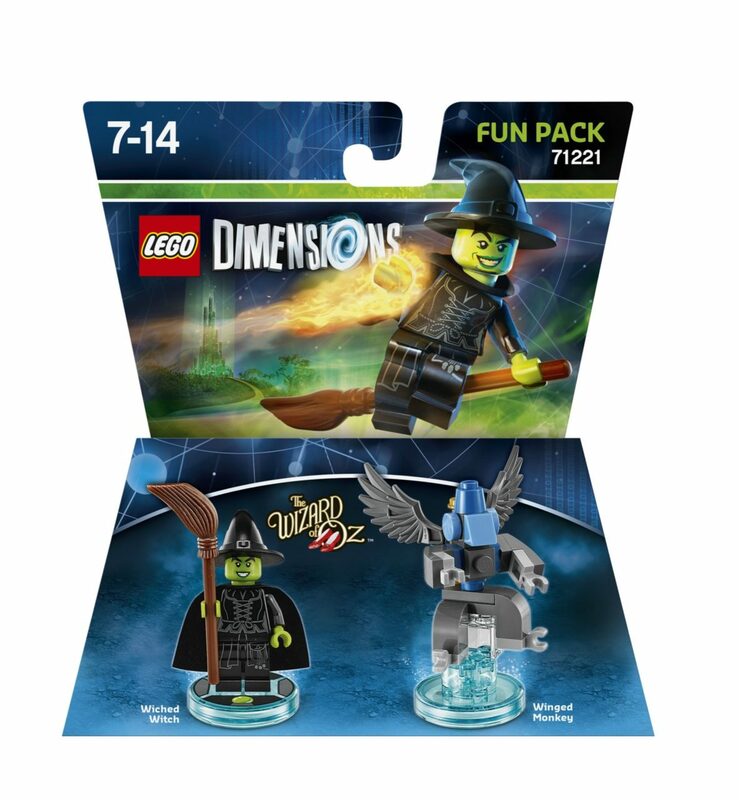 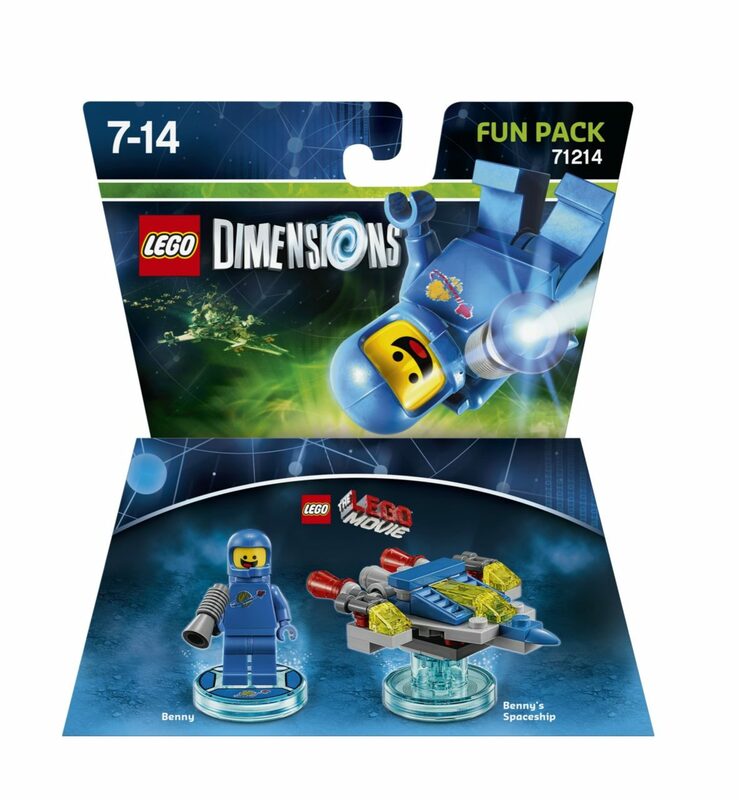 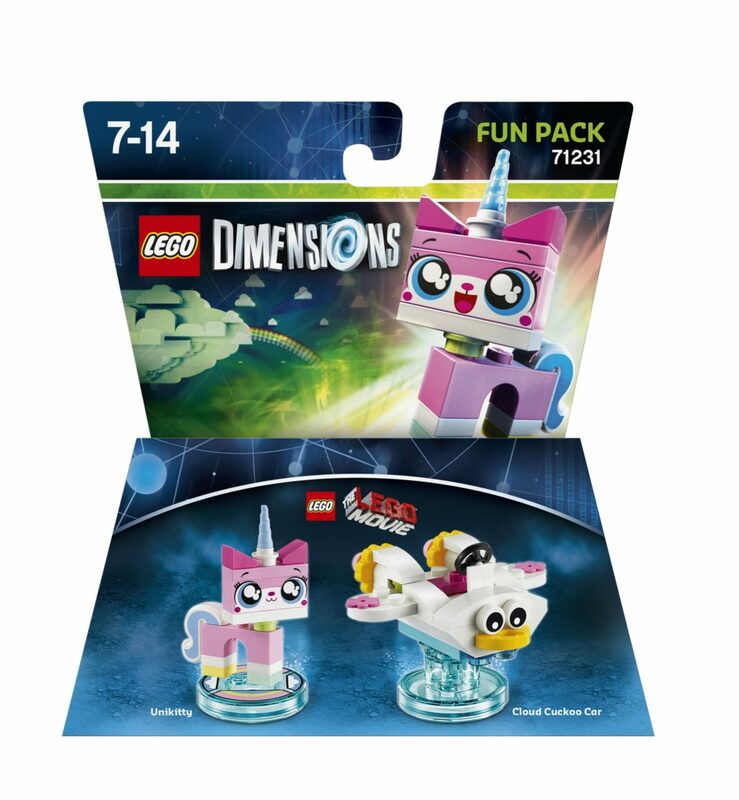 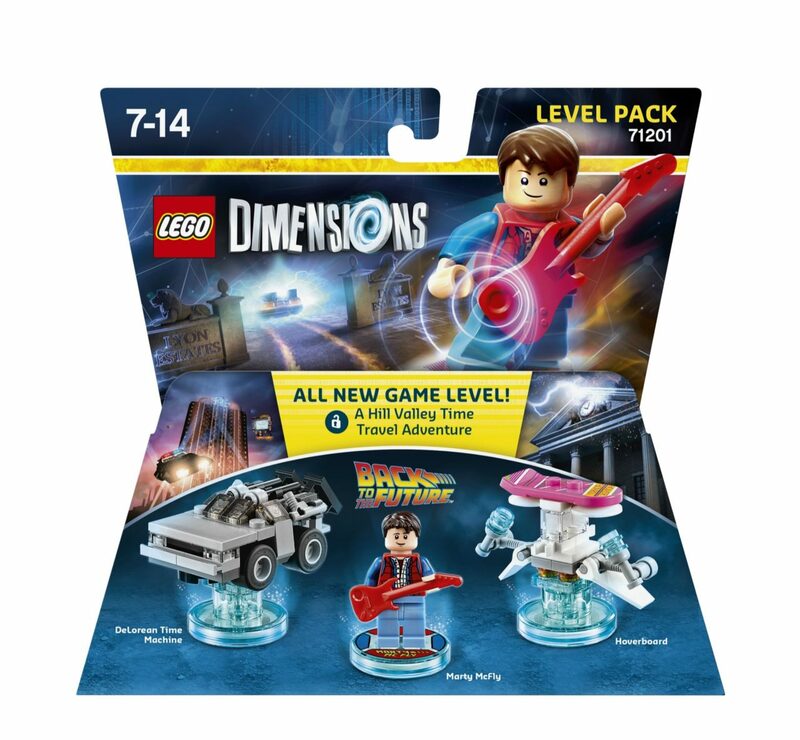 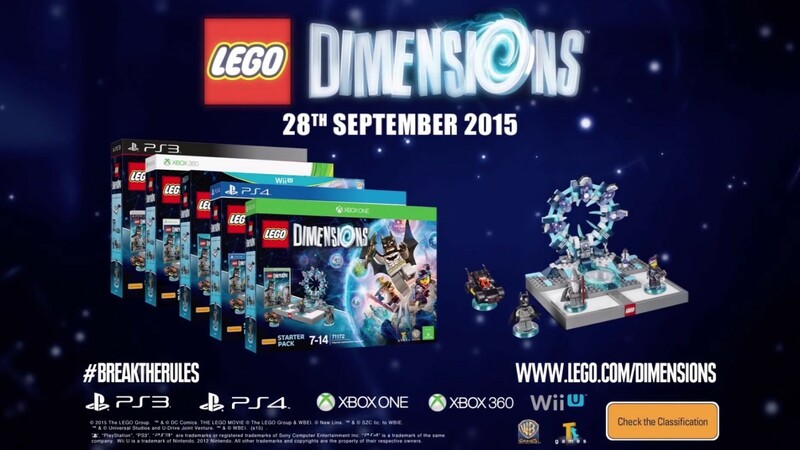 Get ready to break the rules, because the only rule with LEGO Dimensions is that there are no rules. The whole Starter Pack will retail for $99 when it launches later this year. 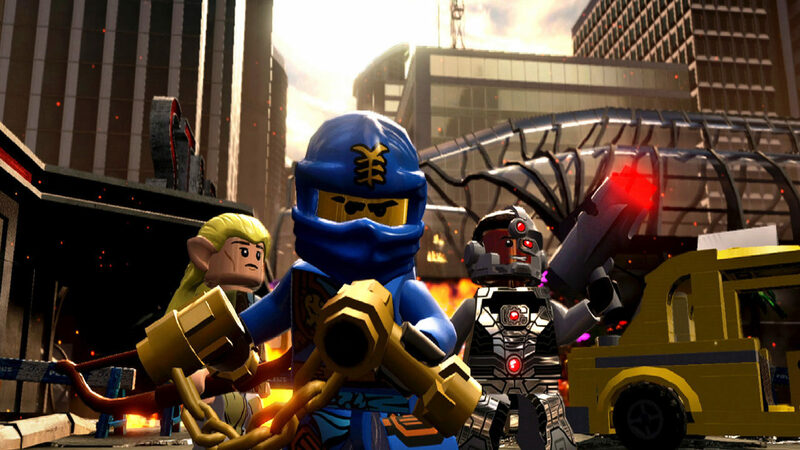 Check out the official trailer below as well as the extended cut.